Yes, I have always wanted to have a picture like this one! Speaks loads about me and I got one @KevDaNative to capture it. If that’s the much fun people have on this random shoots I wouldn’t mind doing one every fortnight *hint hint*. So @Swambi and I had 3 photographers at our disposal. You know it’s only once in a life time you can get so much undivided attention from three handsome men at the same time. We were so over the skies there were no roofs. Here’s just but a few of the ones we took on Kev’s blog. More to come up, his words, “There will be two more posts from this shoot”, now I’m over the roof. 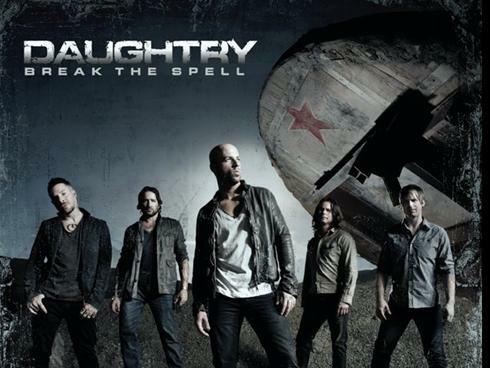 Daughtry’s album is out *Break The Spell* and I have already over-played it. I’m in love with all the songs in the album. That’s happened to all the others that I have of them. I think they are the only band who I have managed to listen to all the songs in the album and bump my head to them there’s no bad one. Okay maybe I’m biased … but you’ve got to love their music. They always speak to me. I know, the excitement! Thanks to the ones who gave me heads up on this, it’s usually the role of my baby sister … so now you deserve a hi ever day @Theycallmebiggy and @wiselar. Plus you get a mention on my blog, that’s a big thing you know. Want to listen to the music here’s the link : Click me NOW . Thank me later … Sharing is caring! My favorite is “Start of Something Good” —> Do I love it or do I love it … definitely love it! Last but not least, sad news. I lost my dear uncle who’s basically like my second Dad. If there’s one thing you don’t know about me is that I have got nothing but love for my family. So seeing my aunt and cousins sad and imagining that my uncle is no more is just depressing. But hey, it’s God who gives and he’s still the one who takes. So he has his reason as to why he chose to bring him to our lives in the first place and take him from us right now. The best I can do is just be there for my family and always love them unconditionally. A bit about my uncle, I lived with them a bit for some years when I was younger I think between 3 – 5 years. He spoilt us rotten and treated me like his own. He’s the one who introduced me to all the foreign foods (pizza and what not), how to eat with a fork and knife, going to the sports club and all the fun stuff. They used to tag me along even when I went back home. I was an only kid till I was 8yrs, so my cousins played the brother and sister role very well, they still do … sleep overs and the likes … cartoons, games when were young. Growing up kind of got into the way, school, work, distances … maen! and time is so scarce. The one thing I loved about him is that he always used to hug all of us and give us a kiss on the cheek every single day I lived with them and visited them, he made you feel loved. It’s not dawned on me that he’s gone, but I hope it comes on lightly. I would love to just understand and accept without feeling so sad or thinking deeply into it. Pray for comfort and strength for our family. Otherwise … lol, that’s so Kenyan! 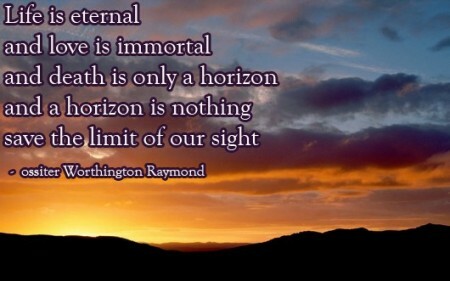 Can’t go off without the quote of the day. God bless ya’ll. To living, loving and laughing. Have a Wonderful Wednesday … even the weather is smiling at you, so be sure to smile back yah!